Thank for all of the support for 5 years of Arts and Ag Tour in Hickman County. We had a great run and loved being a part of the community of amazing artists, farmers and musicians who all participated in the good times. We’ve decided to take this year off. The 2016 Arts & Ag Tour Guide and Map is now available for pickup or download. Explore the beautiful back roads of Hickman County on this free, two day, self-guided tour of farms, art and music. Many favorite stops from previous years will be returning, as well as some new stops and new vendors to meet. Printed guides are now available at the Hickman County Chamber of Commerce on the Centerville Town Square and at each stop on the day of the tour. In the meantime, you can download a full version of the tour guide here. 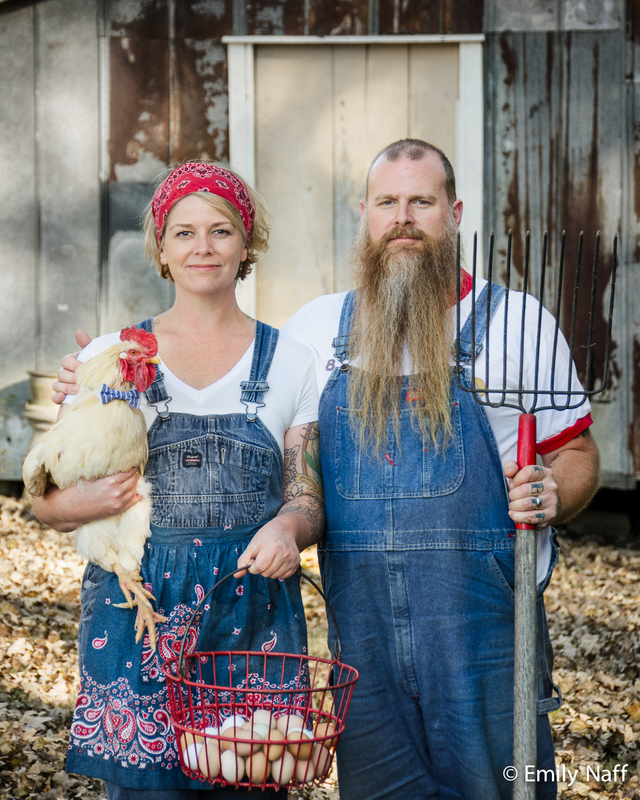 Vanessa and Nate Davis of Totty’s Bend Soap Farm. Stop # 8 on this year’s tour. The American Gothic painting by Grant Wood has become an icon of the American Farmer. In this new series of photographs, Emily Naff hopes to honor the tradition of the New American Farmer, focusing on those with small sustainable farms. These farmers have all made a decision to farm in ways that is healthy for the animals, the land and the humans. Farming is not just a career, it’s a lifestyle choice that these farmers have embraced with body, mind and soul. For this photo series, Emily asked each of the farmers to pose in a style reminiscent of the painting, while holding tools of the farm and/or something that represents them and their farm. Totty’s Bend Soap Farm: Vanessa Davis is holding one of their new baby goats, while Nate poses with the best tool for pitching hay. Vanessa is one of the organizers of the Arts and Ag Tour. Be sure to stop by and see her, Nate and the goats at Stop #8. 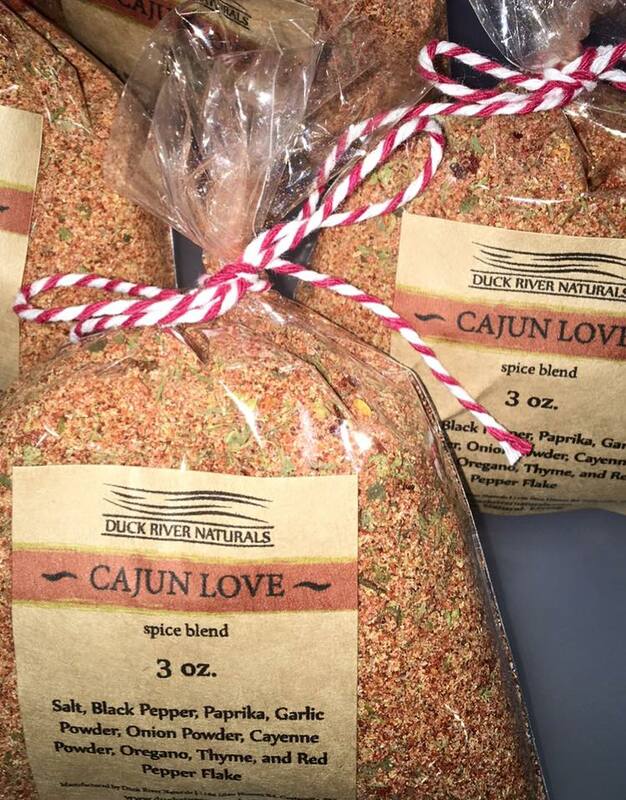 Custom spice blends by Duck River Naturals. Destiny Church of Centerville, first-timers on the Arts and Ag Tour, will bring a host of food and fun to stop number 4 on the tour map. An offshoot of the Destiny Church in Columbia, Destiny Church of Centerville believes Arts and Ag will serve as an opportunity to not only highlight the often hidden treasures of our community, but also to meet more of that community and give back to them. As such, 100% of the funds raised by Destiny Church of Centerville will go straight back to ministering to those in the community. At their location during the Arts and Ag Tour, Destiny Church of Centerville will have sandwiches, potato salad, fresh vegetables, fruit salad, handmade drinks, and ice cream cones. There will also be music, a cool place to rest, clean restrooms and a play area for the kids. In addition to this, Doodles Central will be on hand with her soaps and herbal tea for sale, and Duck River Naturals will be selling their flavored teas, spice blends and other products. Destiny Church of Centerville is located at 101 S. Public Square in Centerville. Aside from their booths at Arts and Ag, Duck River Naturals’ products may be viewed or purchased at http://www.duckrivernatural.com. Doodles Central’s products may also be purchased at her website. More information on Destiny Church of Centerville and on the products being sold by vendors will be available at their respective booths during Arts and Ag. Malarie McConaha will be performing with Time Hunter at Duck River Rose Farm both days of the tour. When Malarie McConaha moved to Nashville in 2014 to launch her career as a singer and songwriter, she began hitting the local music scenes around the city most evenings while during the day, working at a Broadway boot store to pay the bills. That story is a familiar one for many music hopefuls, but for her, that part didn’t last long. She had been hearing about a small town outside of Nashville, where many of her music icons live and play music in casual settings almost every day. A local open mic night seemed like a simple stop, but it would be the first of many that would change her life. She quickly met friends and became close with many of the famous and not-so-famous talented locals who have become mentors, sponsors, dear friends, and fans. But don’t let her humility fool you. There’s a reason why the music veterans like working with her. She has a style that blends hints of Janice Joplin and Bonnie Raitt with undertones of Linda Ronstadt. But her style is all her own as she tells stories of conviction, love, mystery, and adventure in her original, unique music. She underscores her soulful voice and story telling ability with raw acoustic and electric guitar. Her talents extend beyond music. After suffering a broken wrist one afternoon after playing a show, she developed a love of making jewelry, which she sells at every show. Her jewelry is also sold in shops across the nation under the name Copper and Clay. McConaha will be joined by Tim Hunter to perform for two days at the Duck River Rose Farm on the 2016 Arts and Ag Tour of Hickman County. They will play covers by Bonnie Raitt, Fleetwood Mac, John Prine, Bob Dylan, and Guy Clark, as well as originals including McConaha’s “Smooth Talker,” and Hunter’s “Til the Hurricanes Are Gone,” which is currently on hold for George Strait. Heritage Reclaimed Farm will be a part of the Hickman County Arts and Ag Tour for the third time this year. 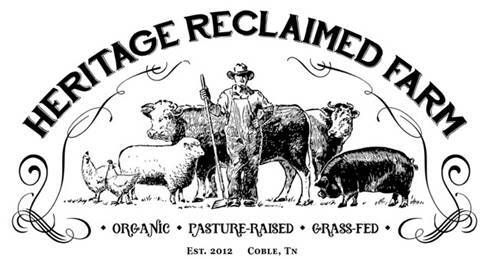 Established in 2012, Heritage Reclaimed Farm has all Middle Tennessee has to offer; rolling hills, open pastures, ponds, creeks and springs. The Charles and Shona Shough family moved to middle Tennessee for the purpose of being part of a community of faith, establish better food systems, and to help serve their neighbors. Along with their two sons, Isaac and Valor, they are working hard to reclaim the land and the heritage of their homestead. In their commitment to better health, and good stewards of the Land, they raise and sell Grass-fed Beef & Sheep, Organic Pastured pigs, and organic pastured chickens. On Saturday of the Hickman County Arts and Ag Tour, they will be featuring a French Market and preparing their signature Organic Pork Stack Fry Bread Plate with slaw and French Beignets topped with Organic Jam. You can purchase Organic, rustic, artisan bread, organic raw milk grass-fed cheese from an Artisan Cheese maker and purchase their meats directly raised on the farm. When visiting the farm, you will enjoy the scenic beauties of Middle Tennessee, and speak to one of their farm-hands and discuss grass-fed rotational cattle, chicken grazing and low infrastructure farm endeavours. You can take a self-guided tour of the farm, or we can take you on a hay ride. You will be able to see and meet the animals that are a part of their everyday life. This day is sure to be memorable, and they invite all to come and take a stroll around the farm, and garden and enjoy the beauty of special homestead. Craftyus, longtime vendors at the annual Banana Pudding Festival, will be appearing for the first time on the Arts and Ag Tour at stop number 1 on the Public Square. 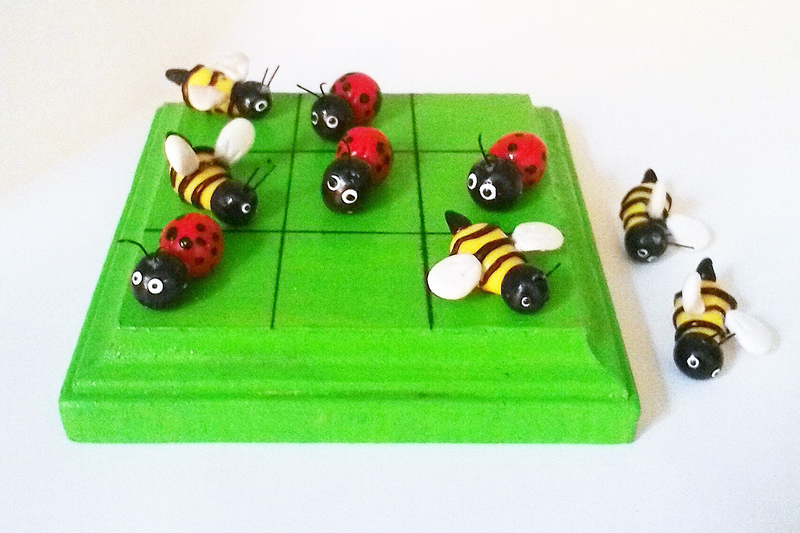 Getting their start by combining a love of woodworking with an interest in polymer clay, Craftyus creates a variety of polymer clay figurines, wood crafts, and wood burnings. Seeing these end results is the most satisfying part of the process for Craftyus, that and the enjoyment their crafts bring to others. 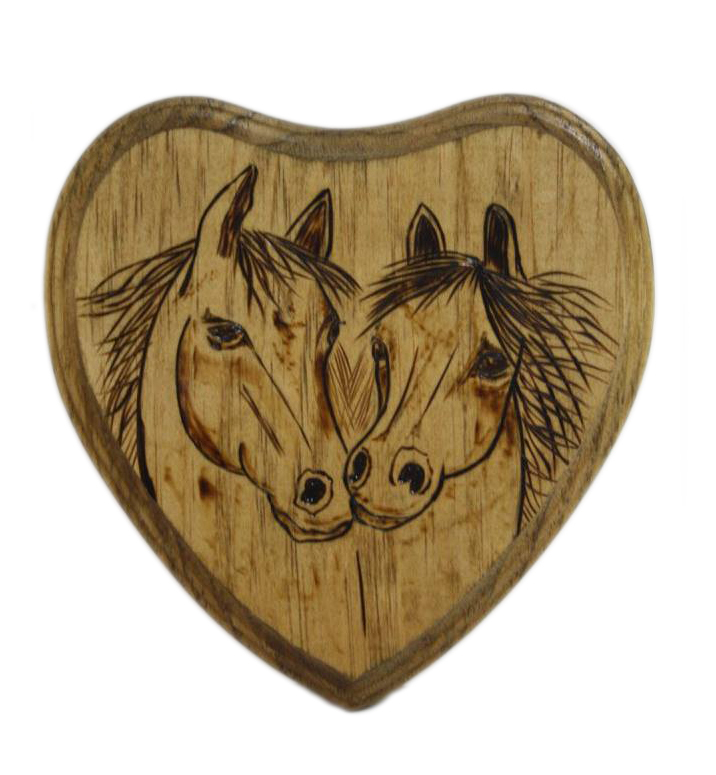 At their booth during Arts and Ag, Craftyus will have a wide selection of their crafts available for purchase, including beautiful and unique bird houses, wood burned plaques, carpenter bee traps, polymer clay ornaments, charms, and figurines. Many of the materials Craftyus uses are either from the area or from the USA. Outside of the Arts and Ag Tour, Craftyus’ works can be viewed and purchased during Autumn in the Country on October 1st on the Square in Centerville and Christmas Time’s a Coming on November 19th at the East Hickman Elementary School in Lyles. They also sell their crafts from their home. More information can be found on their Facebook page, http://www.facebook.com/craftyuscrafts, or at their booth during Arts and Ag. Tottys Bend Soap Farm will be joining the the Arts and Ag Tour on Friday and Saturday, for the fifth year in a row, as stop number 8 on the tour map. There you can see firsthand how owners Nate and Vanessa Davis raise their goats and make a variety of skin care products from their goat milk. The Davis’ moved to Hickman County from Atlanta, GA in the summer of 2006. The couple was immediately drawn to the idea of raising dairy goats for milk and cheese. Soon they had a small, productive herd of registered Nubian goats. Neither Nate nor Vanessa had any experience with goats or farming of any kind. They relied on advice from experienced goat farmers and did much of their early learning through trial and error. In 2010, with a few years of goat farming under their belts, the couple decided to experiment with making goat milk soap. At first they gave their handmade soap to friends and family but soon they began selling their goat milk soaps at the Centerville Marketplace, a shop on the square in Historic Downtown Centerville, just a few miles from their farm. This was the perfect place for the Davis’ to try out different styles and scents of soap on local shoppers. Within the year, the Davis’ created what has become their signature goat milk soap, a four ounce rectangular bar embellished with a decorative Celtic pattern. 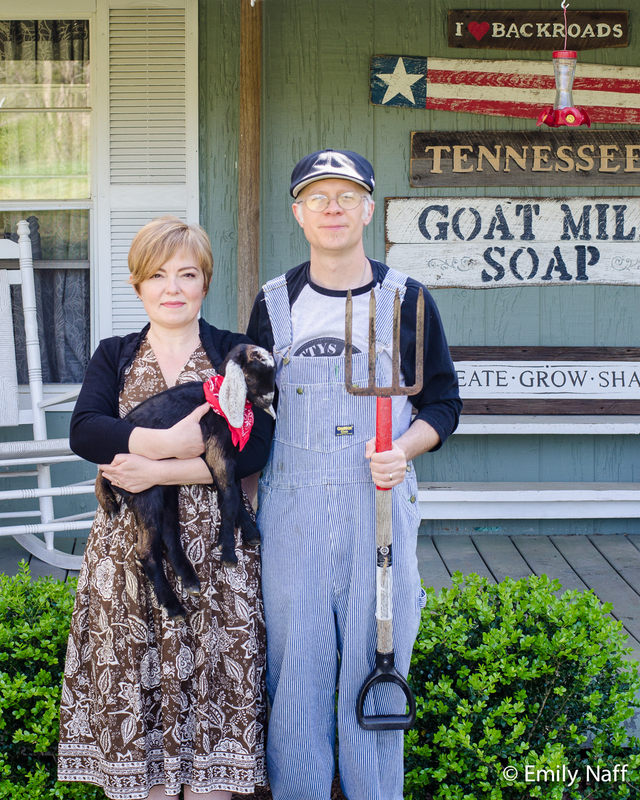 It was in the fall of 2010 that Nate and Vanessa Davis founded Tottys Bend Soap Farm. Goat Milk Soaps hand made by Nate and Vanessa. The following year, Tottys Bend Soaps hit the shelves in several Tennessee Whole Foods stores. While the exposure at Whole Foods has been a blessing to the small company, the Davis’ agree their favorite venue is still Centerville Marketplace for its local charm and loyal customers. They also enjoy setting up a booth and selling their products directly to their customers during the Arts & Ag Tour. “There is nothing more rewarding than to talk to our customers in person. At the Arts & Ag Tour we can share our story and talk about our handmade goat milk soaps. People love to meet our goats, and learn about the nourishing benefits of goat milk, and the natural ingredients that go into our products,” says Nate. In addition to their goat milk soap bars, Tottys Bend Soap Farm also offers handmade goat milk lotions, shaving soaps, talc-free body powder and all natural lip balm. “We make over 25 different scents from recipes that are gentle on sensitive skin,” says Vanessa. Goat expert Pam Hethcote from Possum Hollow Farm and owner of Star Brite Goat milk Soaps and Lotions will also be there with her handmade items. She and the Davis’ longtime friendship developed from their mutual love of raising dairy goats. “We goat people stick together!” says Hethcote. Brenda Estes, another fellow goat farmer, will also be onsite doing milking demonstrations. Early visitors are invited to milk one of Brenda’s dairy goats. Goat cheese and fresh goat milk samples will also be available to visitors of Tottys Bend Soap Farm during the Arts & Ag Tour. 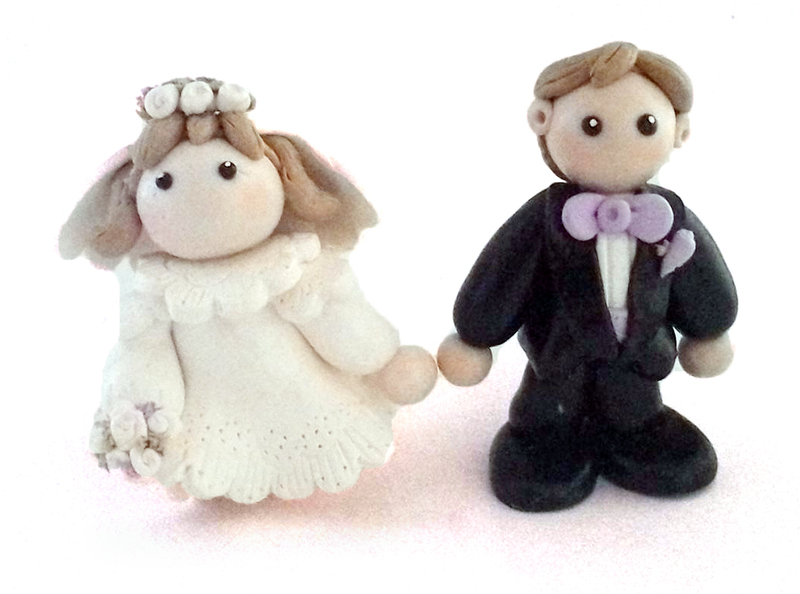 JoAnne’s Creations will be set up with her beautiful handcrafted jewelry and fabric creations as well as homemade jams and sweets. See www.TottysBendSoaps.com or go to Tottys Bend Farm on Facebook for more information about Tottys Bend Soap Farm. Explore the beautiful back roads of Hickman County on this free, two day, self-guided tour of farms, art and music.